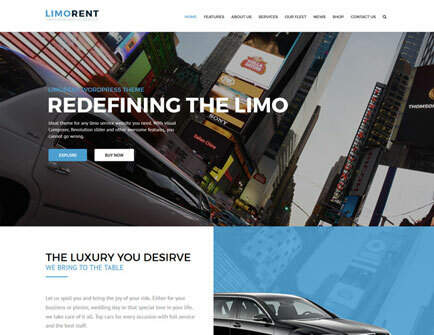 A great collection of 3 homepages, researched and developed for the most popular Limorent niches. Bring your creativity to the next level. Revolution slider is the nb. 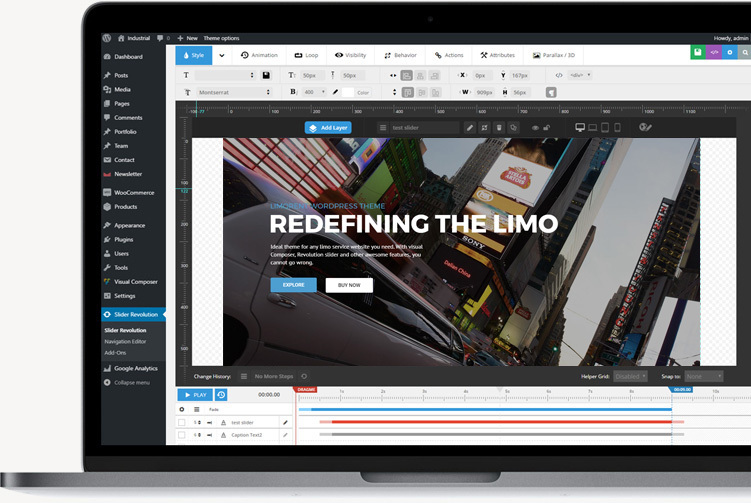 1 Visual slider builder on the market. Staggering power and flexibility offers you absolute control even for mobile. 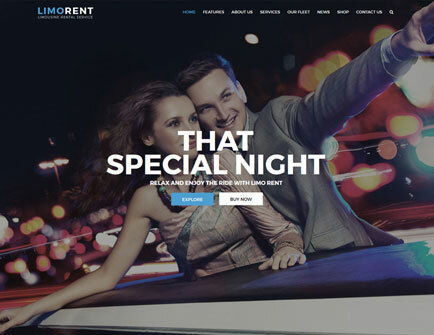 Bundled in for free, Limorent WordPress theme brings you amazing looking website in no time at all. 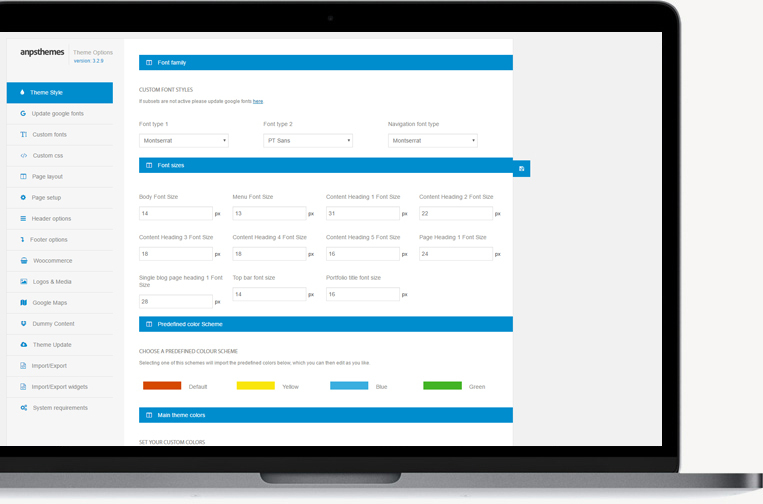 We included fantastic demo importer, Choose among 10 unique fully importable demos and get your site up fast. We bundled inside Limorent the best slider on the market. The options are simply amazing and very easy to use. 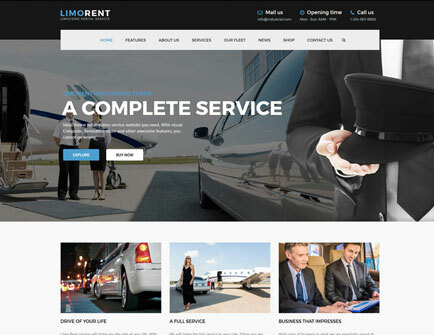 Limorent works like a charm with Woocommerce. Start selling your products today with ease. Limorent comes with 5 basic header types and with combinations you can build even more. Limorent works awesome across all modern devices. Great experience will bring you wide range of audience. 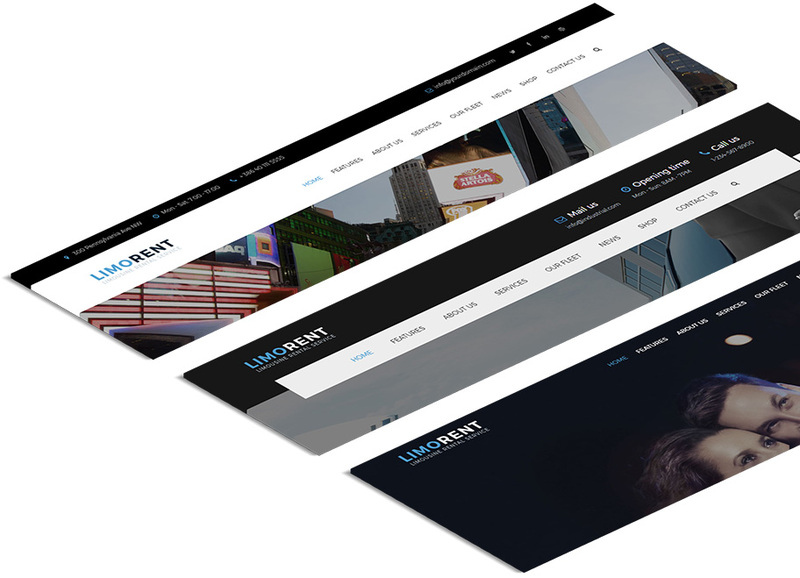 Limorent is coded with best practices in mind, to ensure better rankings across all search engines. Amazing theme from an elite author with unparalleled support!